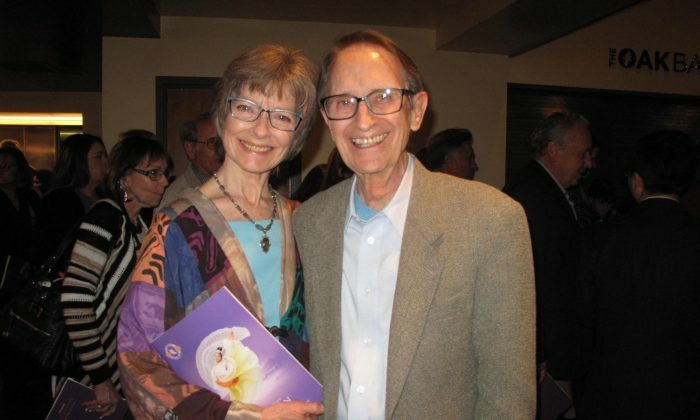 THOUSAND OAKS, Calif.—Debbie Bartlett, an actress, was very moved and saddened to hear that the artists of Shen Yun Performing Arts are not able to perform in their own country of China, but she was encouraged to see such a large turnout in the Southern California audience, with so many people enjoying the performance. “It’s beautiful, it’s absolutely exquisite, and the strength, the grace, it’s breathtaking,” she said at the Fred Kavli Theatre on April 3. 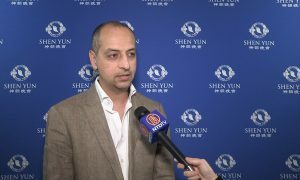 New York-based Shen Yun is the world’s top classical Chinese dance and music performance. Its mission is to revive the 5,000 years of traditional Chinese culture, which was nearly lost under communist rule. Each performance consists of short dance vignettes, stories, and musical soloists, with a full orchestra of both Eastern and Western instruments accompanying the artistry on stage. “The storytelling that they tell through their movement, and their expressions, the entire production is beautiful,” said Bartlett. 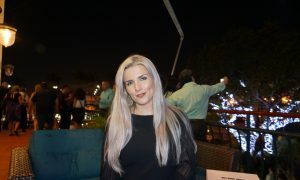 She attended the performance with her husband William, a dance teacher. 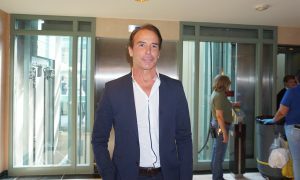 A dancer herself, Bartlett also starred in television series “The Love Boat” and “Three’s Company” in the 1980s. 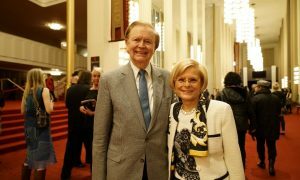 Bartlett marveled at how effective the Shen Yun performance was at introducing the audience to Chinese culture and keeping its traditions alive through such an artistic medium. Bartlett thought it was very important that other people be exposed to the rich spiritual messages contained within such traditional culture, because these messages are universal. 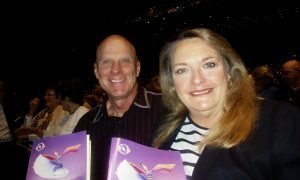 Bartlett also enjoyed the humor added into the stories of Shen Yun, making it even more fun and enjoyable. 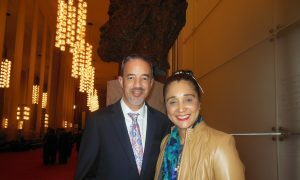 She praised Shen Yun’s musicians and dancers. Bartlett’s husband was also touched by the performance, and he shared about how it reminded him of his own freedoms, which could also potentially be at risk from a threat such as the far-left movement of communism. “When you look throughout the world and you see how much the world is moving politically left, it teaches you the danger of that, [and] the freedoms that we all love,” he said. 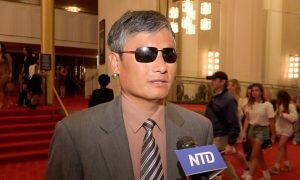 Bartlett agreed, lamenting the fact that some Chinese people can’t even participate in their own spiritual practice without being at risk of torture or death, a reality that was shown in a couple dance vignettes depicting modern China during Shen Yun. “I think it’s important, their message, and especially for this country to be aware of that,” she added.